I shall be visiting Canada during the summer, however, I will be entering the country by bus from New York. Would I still need an eTA to cross the border? I will be coming from Malta (Europe+EU member) with a Maltese passport. Will the passport alone suffice for land travel? Not the answer you're looking for? Browse other questions tagged canada borders eta maltese-citizens passport-control or ask your own question. Visit Canada while travelling to USA from Pakistan? 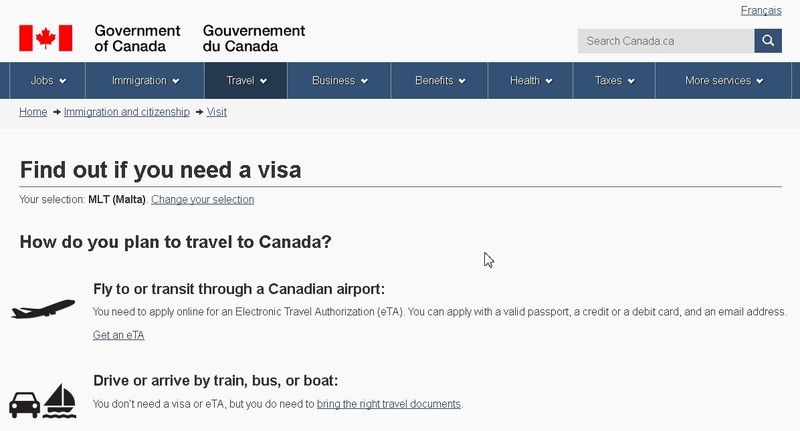 Having a canadian student visa, do I need an eTA to fly back to Canada after a trip abroad?